Recorded August 29th at Traxton Studios. Engineered and mixed by Christian Edgren. Mastered by Hoffe Stannow at Cosmos. 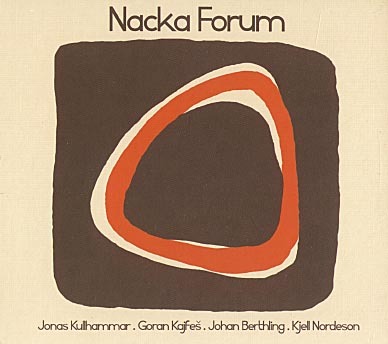 Produced by Nacka Forum and David Österberg.